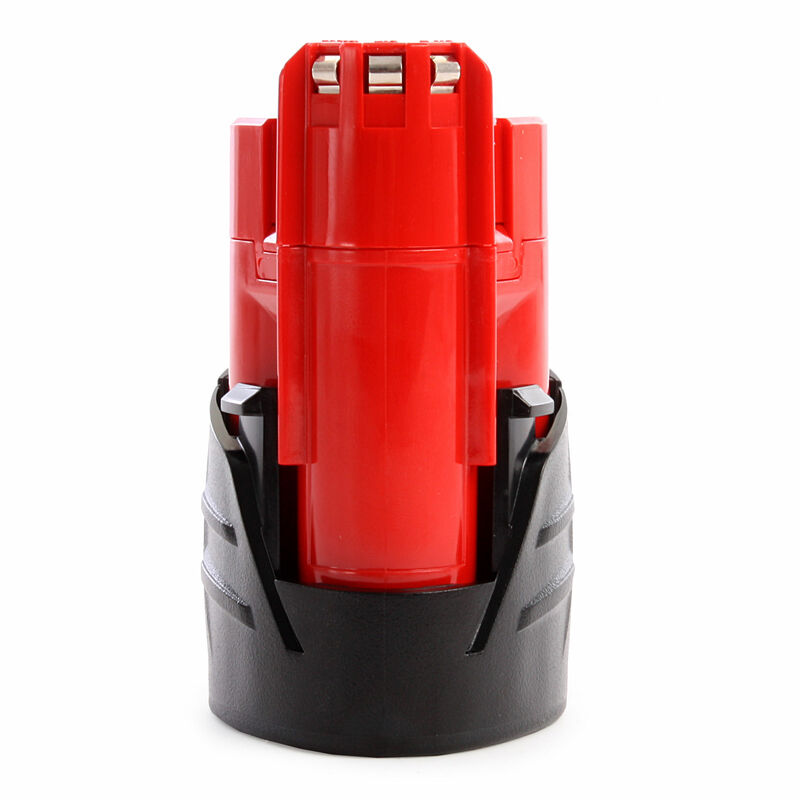 Milwaukee REDLITHIUM-ION batteries have sophisticated electronics (REDLINK Intelligence) and overload Protection which prevents the user from damaging their cordless power tool investment in abusive situations. It has a temperature Management System which keeps the battery in ideal temperature range to provide maximum life. With individual Cell Monitoring which ensures optimal charge and discharge for maximum life and discharge protection which prevents cell damage from over-discharge.